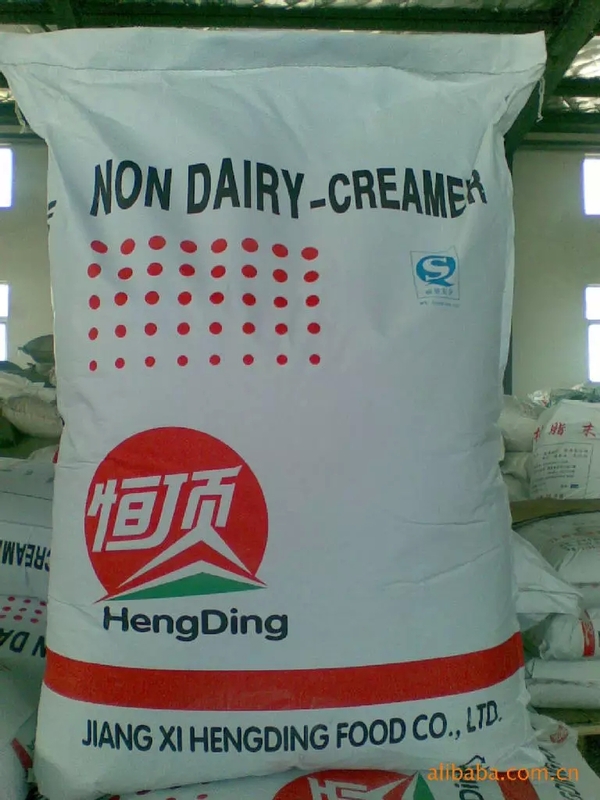 Jiangxi Hengding Food co,.Ltd,is a manufacurer with 9 years history,which focusing on manufacturing non dairy creamer.And now,we have developed several usages,non dairy creamer for milk tea,for coffee,for candy,for oatmeal,for solid beverages,and for bakery. 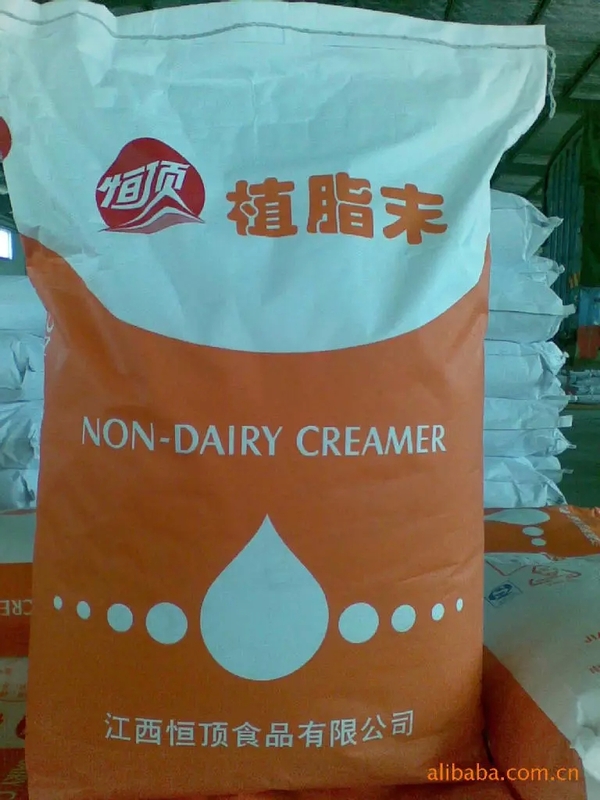 Non dairy creamer is also named plant creamer or powdered oil,whose main ingredients are glucose syrup,refined vegetable oil,milk powder,casein,etc.Through advanced spraying equipments with skilled processes,it takes shape. 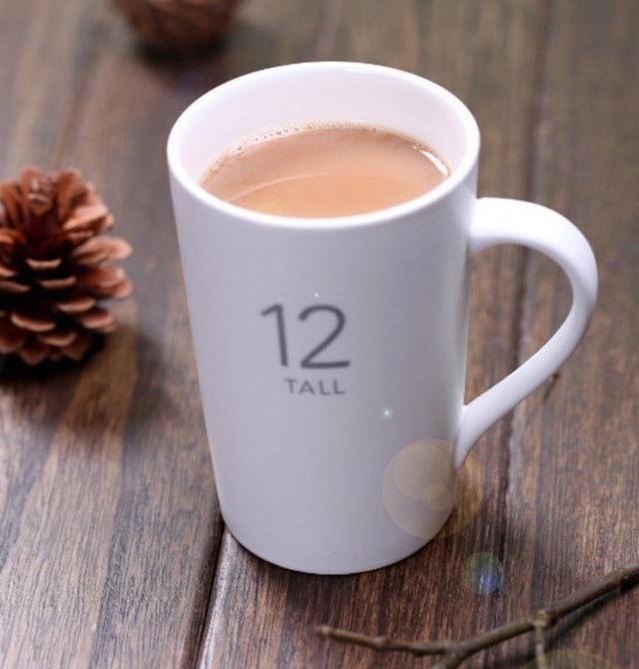 we have different types non dairy creamer for milk tea,according to its different contents of fat and protein,such as 50N,with a fat content:31%±2%,protein content:3.9%±0.1%,is the best-selling creamer,also our leading creamer.we have other types:50C,T60,A40N,etc. 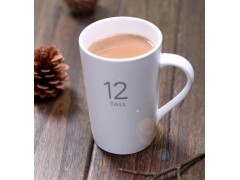 ■Modify color of milk tea by its excellent whitening powder. ■Restrain the bitterness，cover possible odd flavor. ■Provide pure natural milk flavor without any artificial essence. 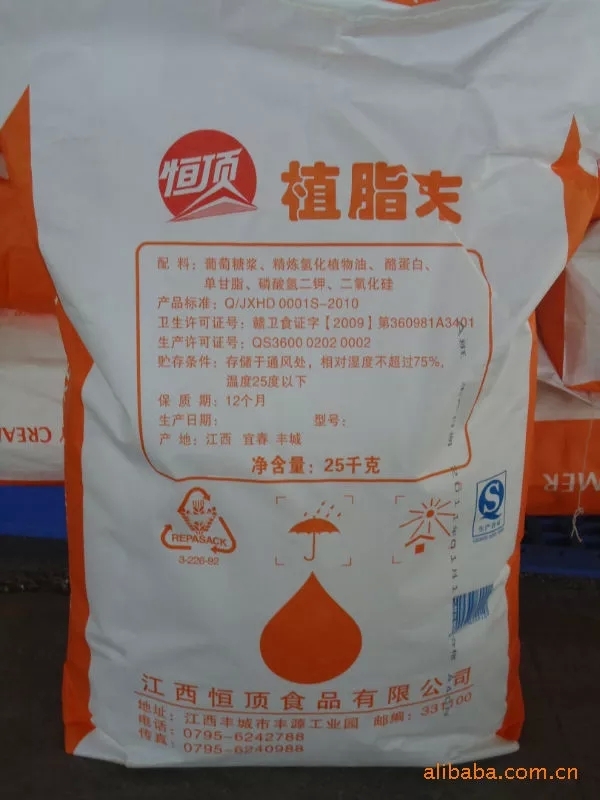 ■Higher content of sodium caseinate can improve price performance. ■Pleasant smooth and mellow milk flavor.